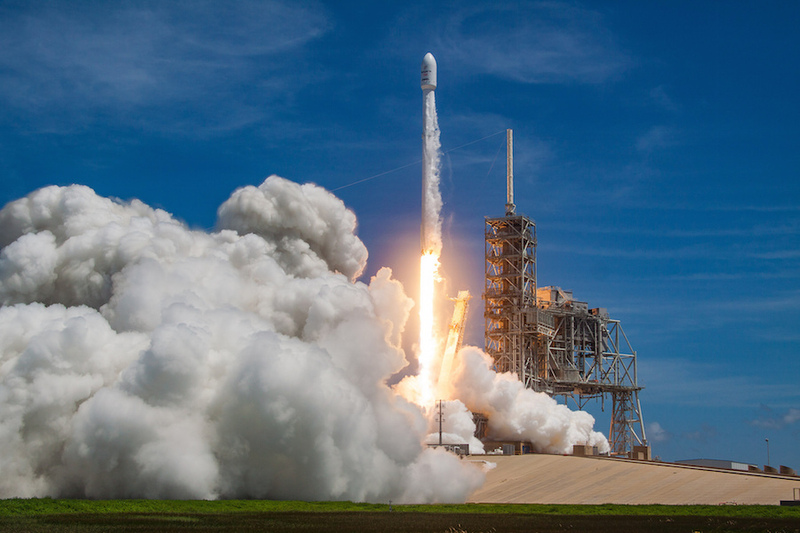 Check out imagery from Friday’s liftoff of a previously-flown Falcon 9 rocket booster with the BulgariaSat 1 communications satellite from Florida’s Space Coast. 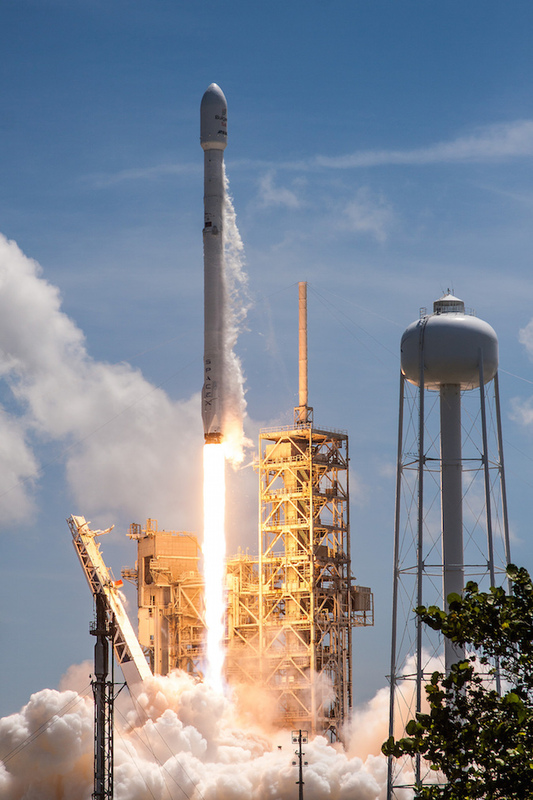 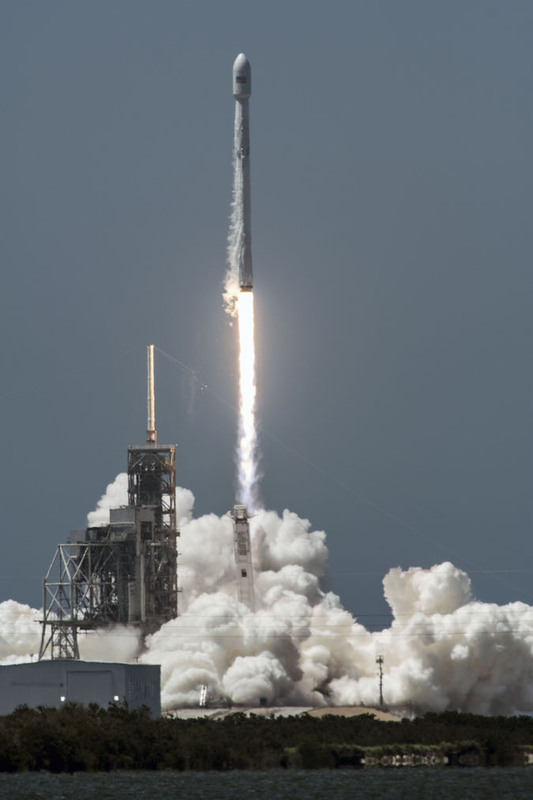 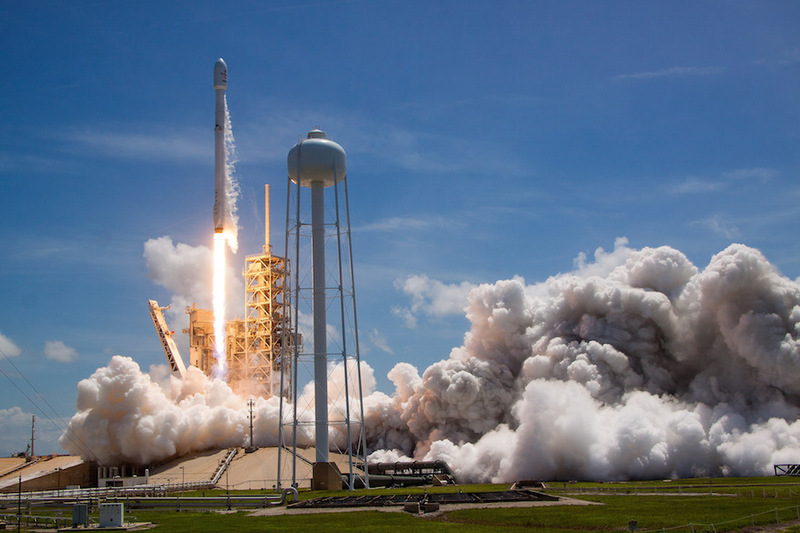 The 229-foot-tall (70-meter) rocket took off from pad 39A at NASA’s Kennedy Space Center at 3:10 p.m. EDT (1910 GMT) Friday after a one-hour delay. 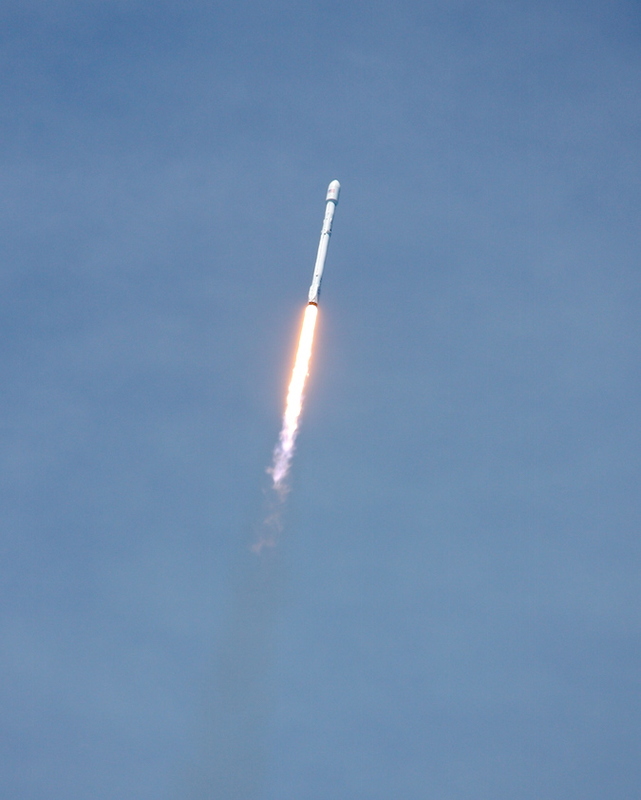 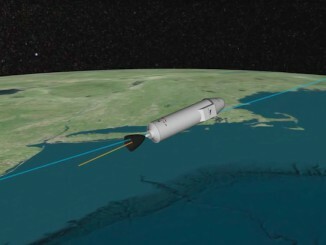 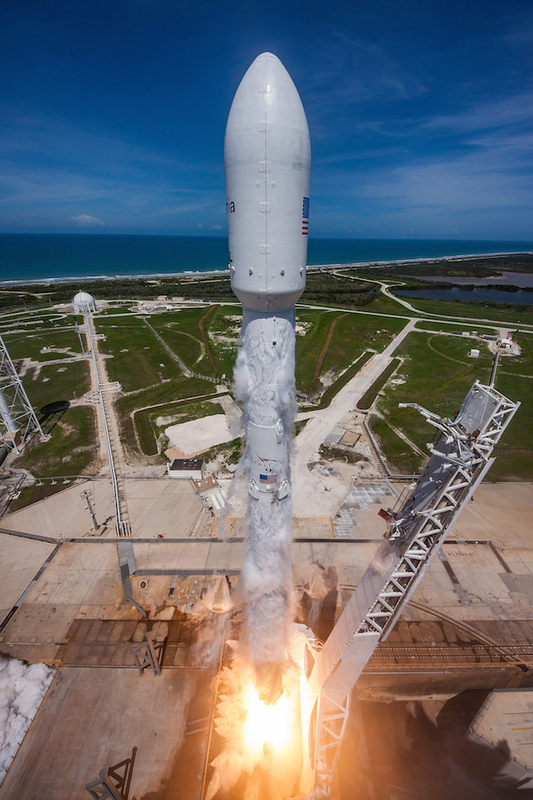 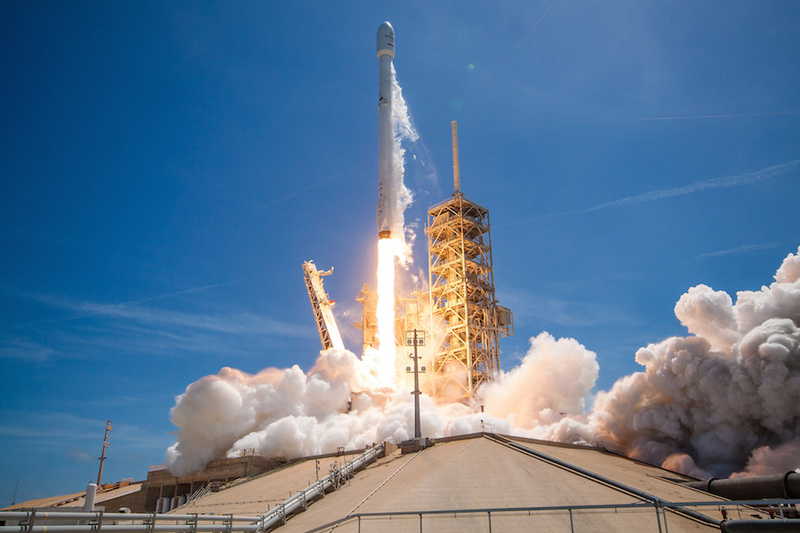 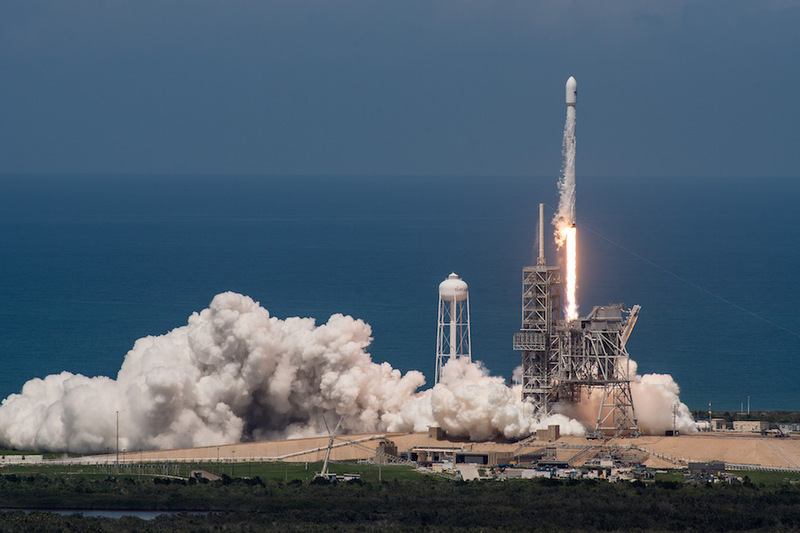 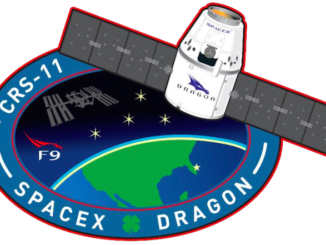 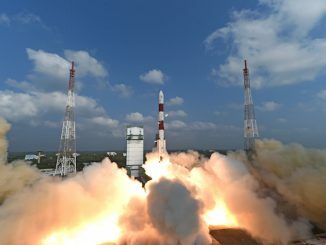 The first stage of the Falcon 9 made an on-target landing aboard SpaceX’s drone ship in the Atlantic Ocean, and the upper stage successfully completed the primary mission of delivering the BulgariaSat 1 communications satellite to orbit. 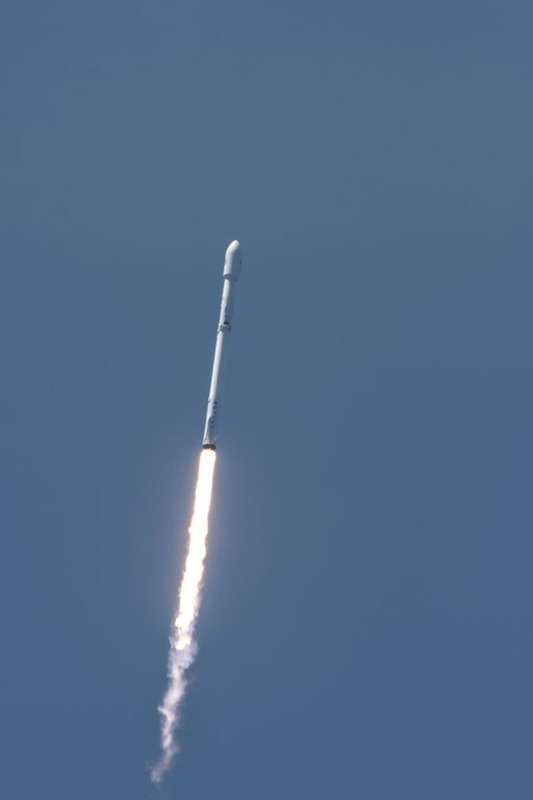 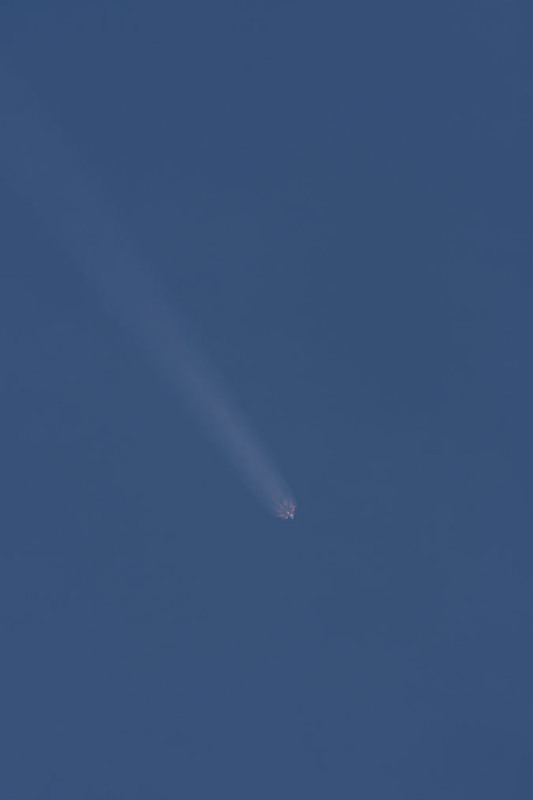 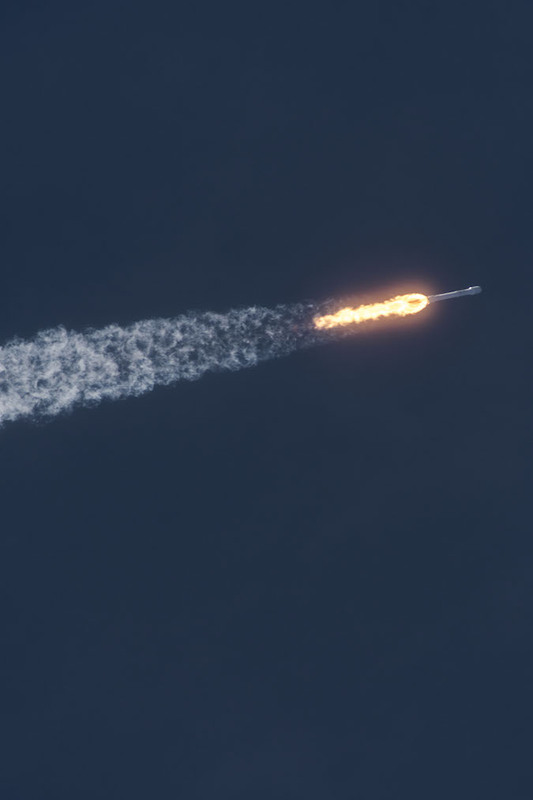 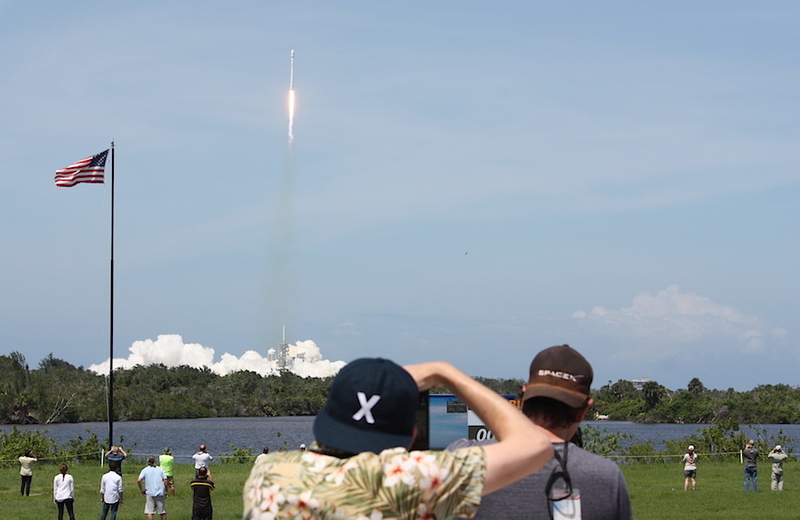 It was the eighth Falcon 9 flight of the year.